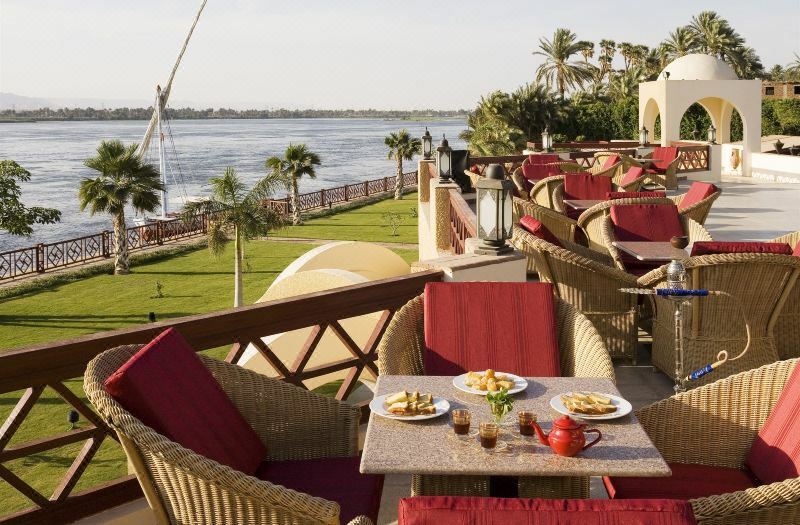 How would you like the idea to spend two unforgettable days in Luxor – a true pearl of Egypt? During this amazing journey you will see more ancient monuments than you have probably ever seen in your life. 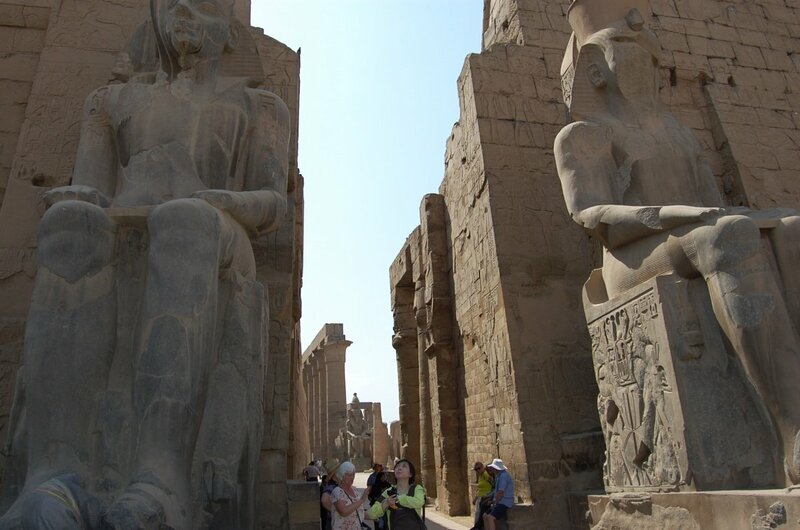 By a comfortable air-conditioned bus we take you to Luxor where you will first visit the famous Karnak Temple and then also have a great chance to see the Luxor Temple. 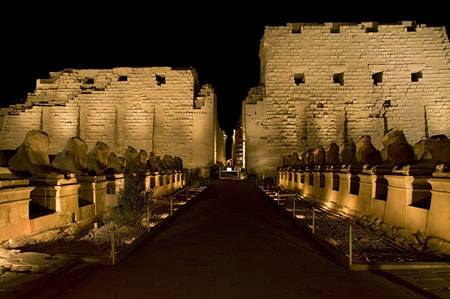 After that you will check in a hotel in Luxor and spend the rest of your day resting or walking and shopping in Luxor. 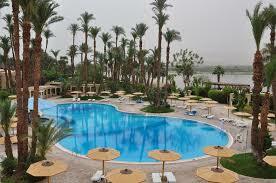 At this day you will visit City of Dead on the other bank of Nile river. 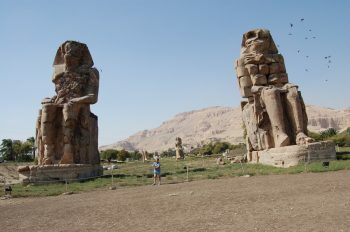 Here you will see the Valley of Kings, the famous Memnon Colossi and the glorious Queen Hatchepsut Temple. After that we will take you to the exiting trip by the traditional Egyptian boat to the Banana Island where you can try fresh fruits right from the trees.